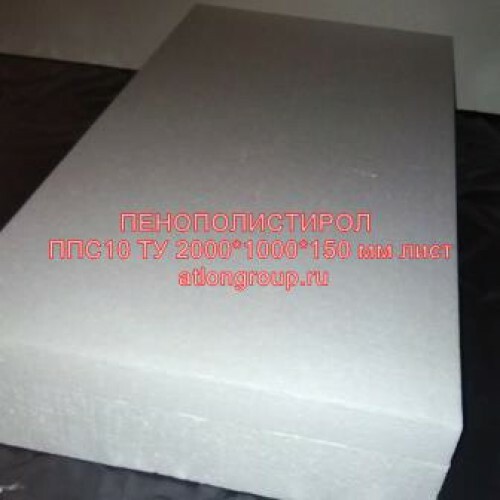 Expanded polystyrene in sheets of various sizes. Expanded polystyrene sheet-one of the most common building insulation. Well-insulates, slightly absorb moisture, is easy to operate. Lay and cut sheets of expanded polystyrene is much easier than roll insulation.